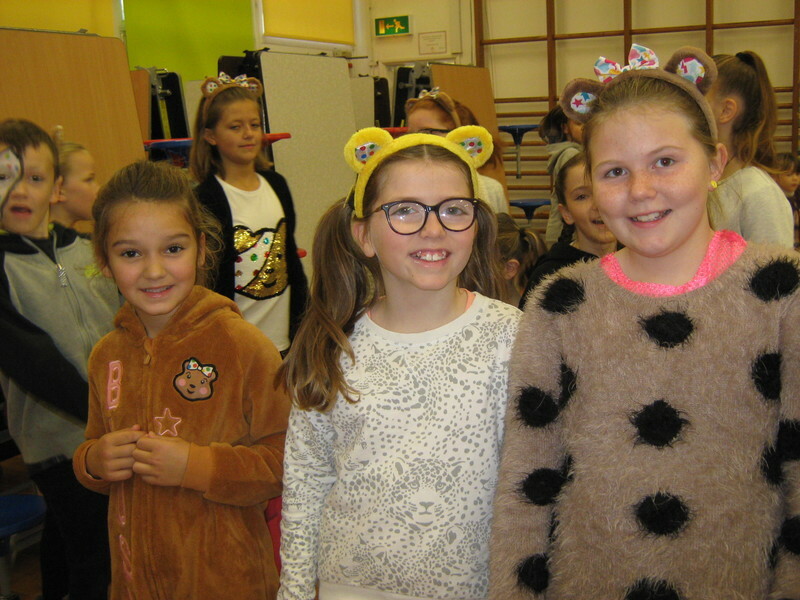 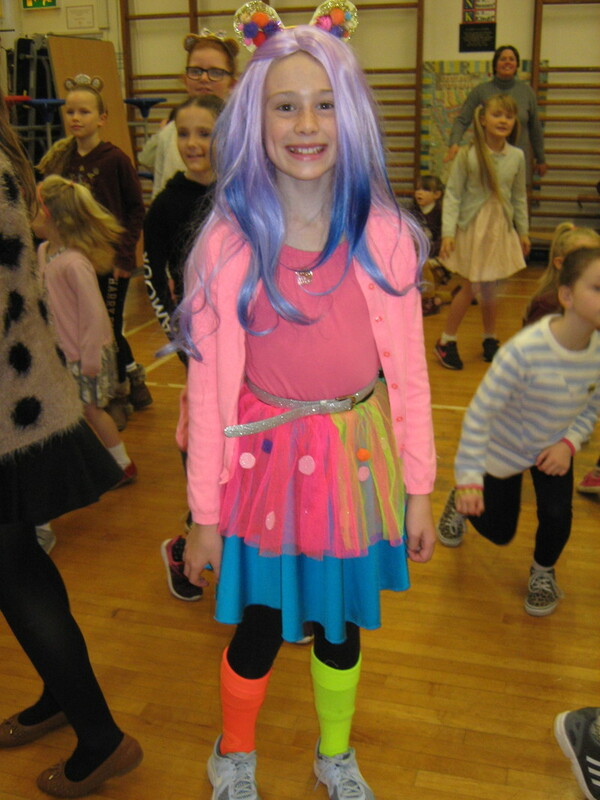 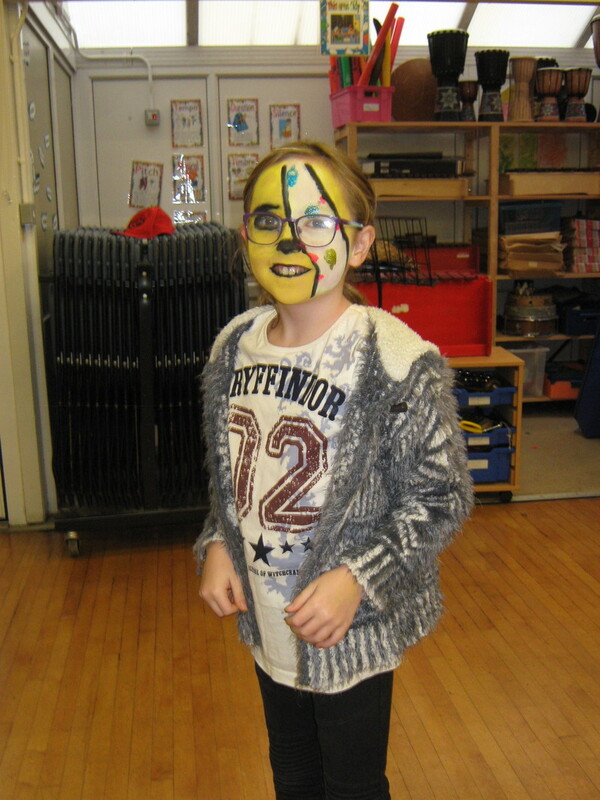 A team of four Year 6 pupils planned and organised our Children in Need day this year. 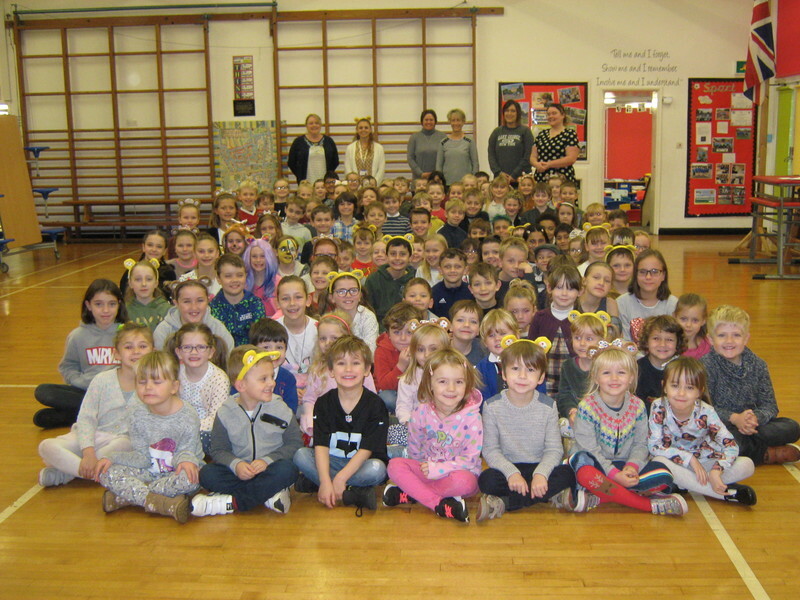 Millie, Harry, Brooke and Megan came up with all the ideas for the school to do including an introductory assembly, non uniform, day, cake sale and the oldest coin competition. 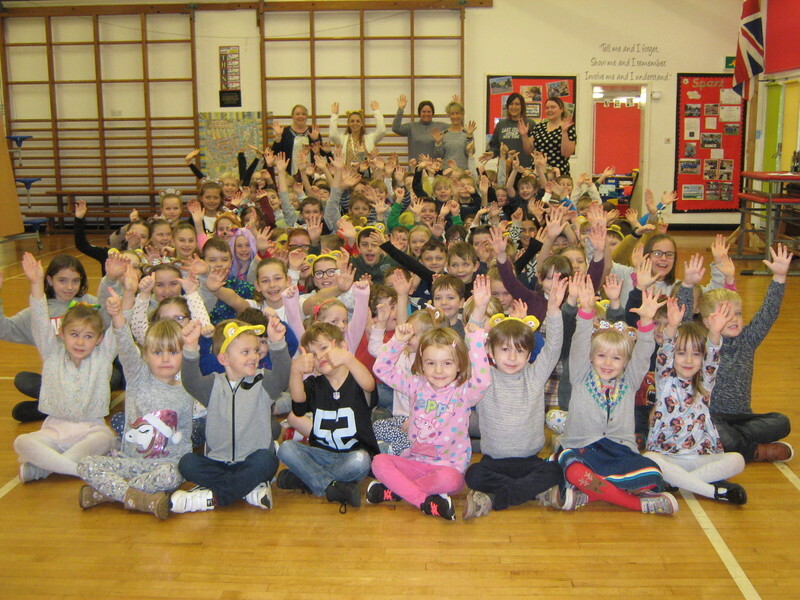 They counted all the money and we are proud to announce that £119.31 was raised!